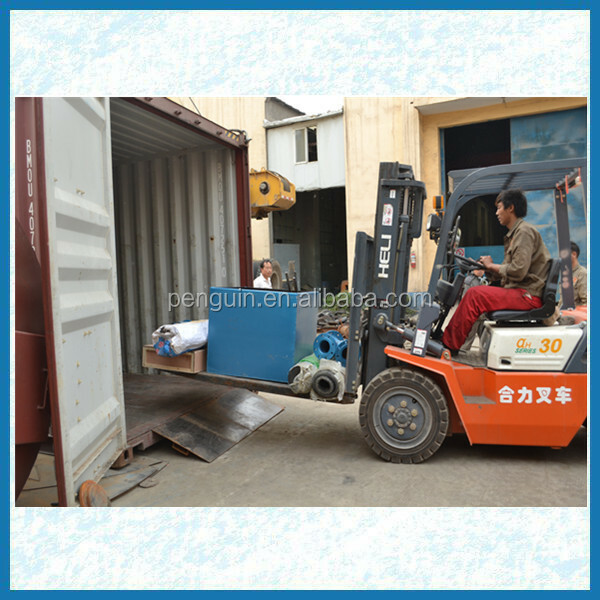 2.The wood packing is necessary if send by less than a container. 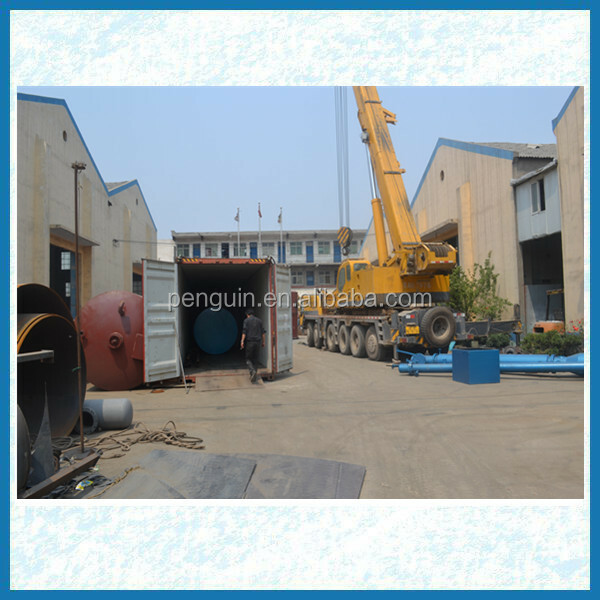 3.Generally, shipped by high cubic container,such as 20 feet,40 feet. 4.Based On this condition,we should make sure it is in good condition when arrived destination. 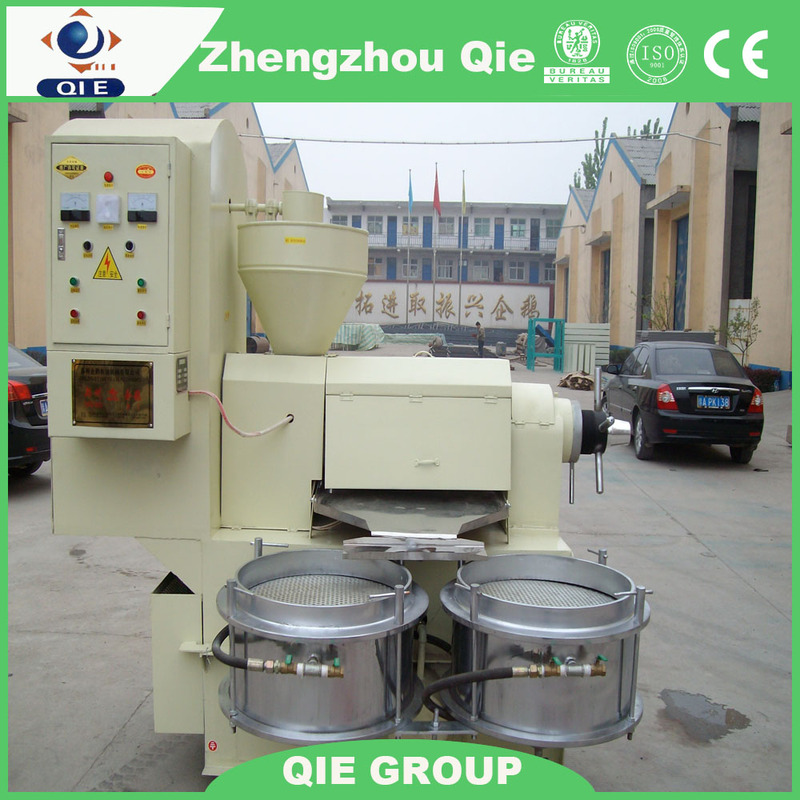 Pretreatment and prepressing section is a very important section before extraction. 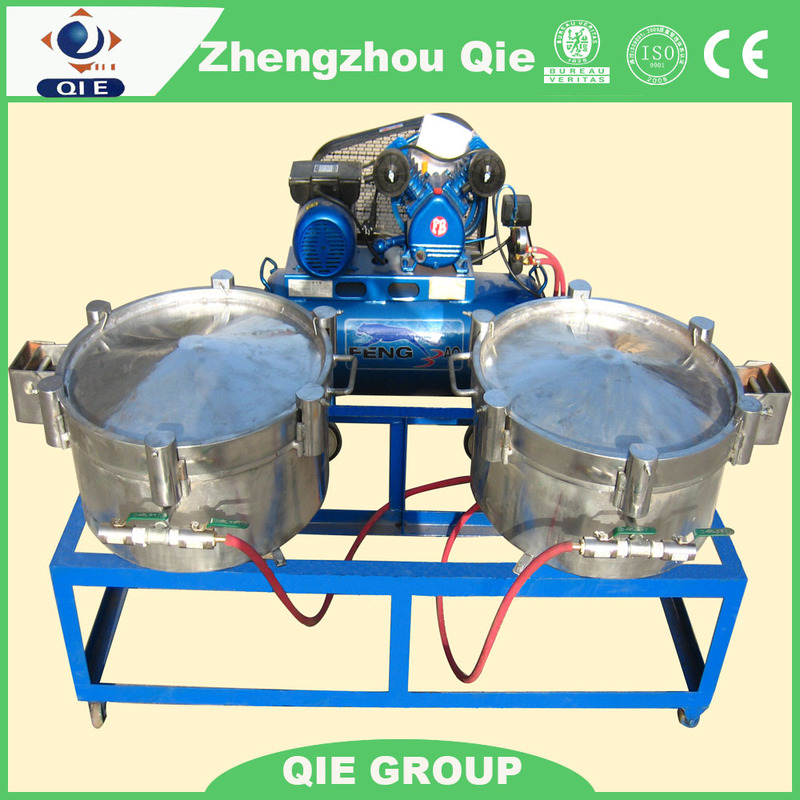 It will directly affect extraction effect. 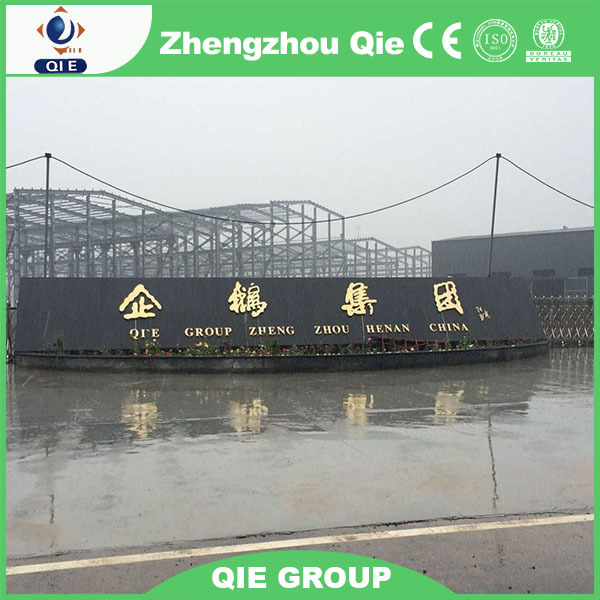 The set of pretreatment and prepressing equipment includes cleaning, dehulling, separating, drying, crushing, softening, germ pressing, steaming, roasting and prepressing sections and so on.